Port Charlotte is located at the north end of the Charlotte Harbor Estuary, northwest of the city of Punta Gorda. It is 100 miles (160 km) south of Tampa and 65 miles (105 km) north of Naples. According to the United States Census Bureau, the CDP has a total area of 32.3 square miles (83.7 km²), of which 28.4 square miles (73.6 km²) is land and 3.9 square miles (10.1 km²) (12.01%), is water. 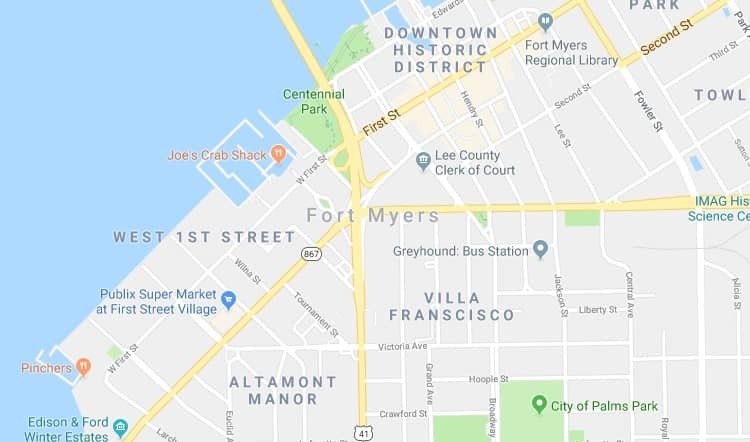 Bio-One services all types of trauma, distressed property, and biohazard scenes in communities throughout the Fort Myers Area. We partner with local authorities, communities, emergency services personnel, victim services groups, hoarding task forces, apartment complexes, insurance companies and others to provide the most efficient and superior service possible.